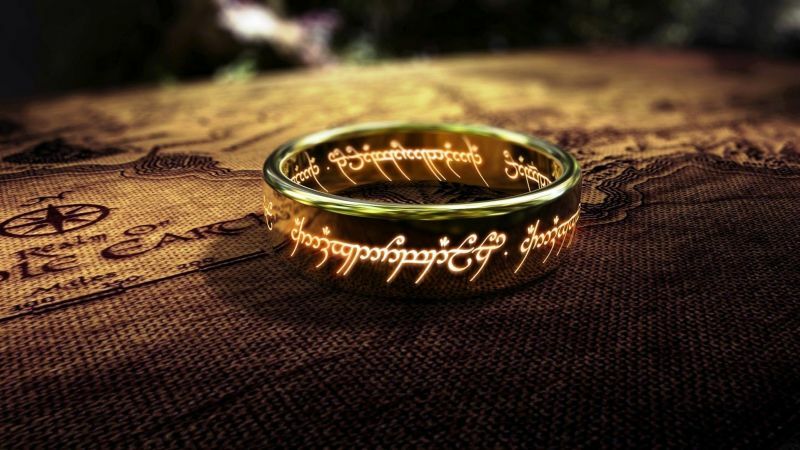 Amazon officially announced at their TCA panel today that Star Trek 4 writers JD Payne and Patrick McKay have been hired to bring the streaming service’s ambitious Lord of the Rings TV series to life. Payne and McKay have already penned the in-development Star Trek 4, a different Enterprise adventure than Quentin Tarantino’s proposed film; plus Disney’s long in-the-works Jungle Cruise film starring Dwayne Johnson and Emily Blunt. The rights to the fan-favorite fantasy series were acquired by Amazon last year and is expected to be the most expensive television series ever made, rumored figures for both the television rights and production costs for the entire series are in the $500 million range. Amazon Studios head Jennifer Salk also confirmed to THR that the series will likely not premiere until 2021. Set in Middle Earth, the television adaptation will explore new storylines preceding J.R.R. Tolkien’s The Fellowship of the Ring. The deal for the series also includes a potential additional spin-off series. A world-renowned literary work, and winner of the International Fantasy Award and Prometheus Hall of Fame Award, The Lord of the Rings novels was named Amazon customers’ favorite book of the millennium in 1999 and Britain’s best-loved novel of all time in BBC’s The Big Read in 2003. Its theatrical adaptations, from New Line Cinema and director Peter Jackson, earned a combined gross of nearly $6 billion worldwide. With an all-star cast that included Elijah Wood, Viggo Mortensen, Ian McKellen, Liv Tyler, Sean Astin and Orlando Bloom, The Lord of the Rings trilogy garnered a combined 17 Academy Awards, including Best Picture.